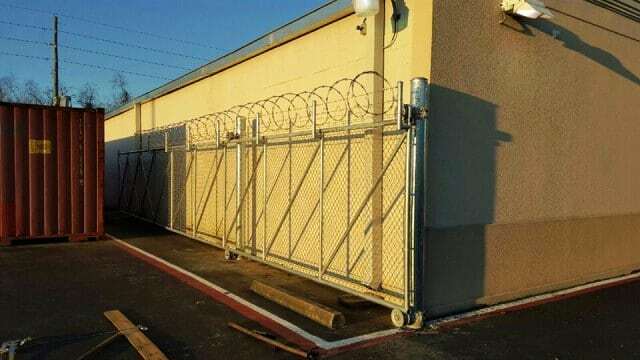 We get request from Houston businesses needing custom chain link fence gates to be used as security gates for their commercial and industrial property. We will build rolling, sliding and swing gates to custom fit the areas needing secure access gates and fencing. 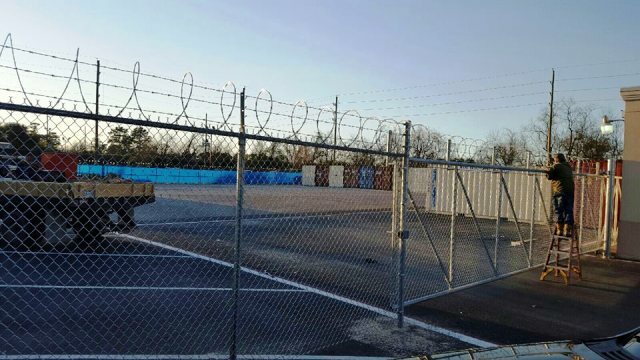 We can include barbed wire and razor wire on top of the fence and gate to prevent climbing over. 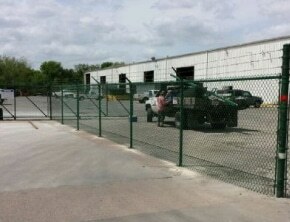 We build the gates at our facility to help keep our pricing affordable too. 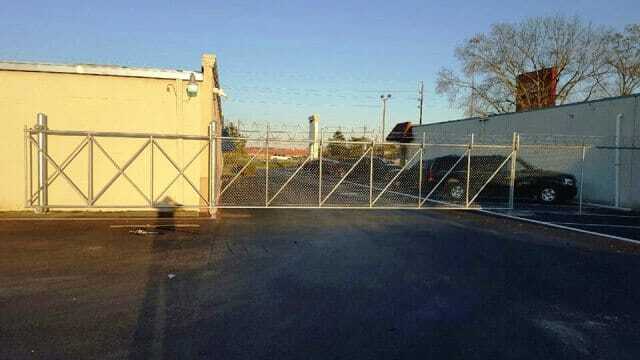 Click Here to see more on automated sliding gate installations. 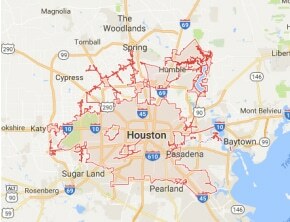 Call Us at 281-810-6368 to schedule a free consultation on a custom build. 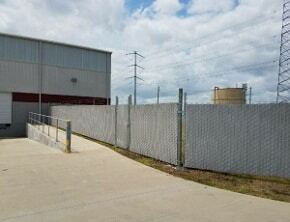 Go Here to see images on our galvanized security gates. Then give us a call at 281-810-6368 to schedule your job to be done by our expert fence and gate installers.